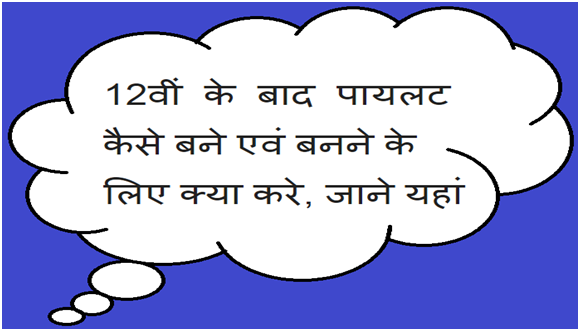 Tags: Online Colleges, Course, Classes, Pilot Job, Personal, Car, Motor Loan Insurance, How to become a pilot after 12th. Sir meri age 18 sal kya iske apply kar sakta hu ? हां आप अप्लाई कर सकते है..
जी हां terms & conditions है..
12th class ke bad course karna hota kya pilot banne ke liye. हां, 12वीं के बाद बनने के लिए कोर्स करना पड़ता है, आर्टिकल में इस बारे में जानकारी दी गई है. ओके, आप अभी कौनसे क्लास में है..